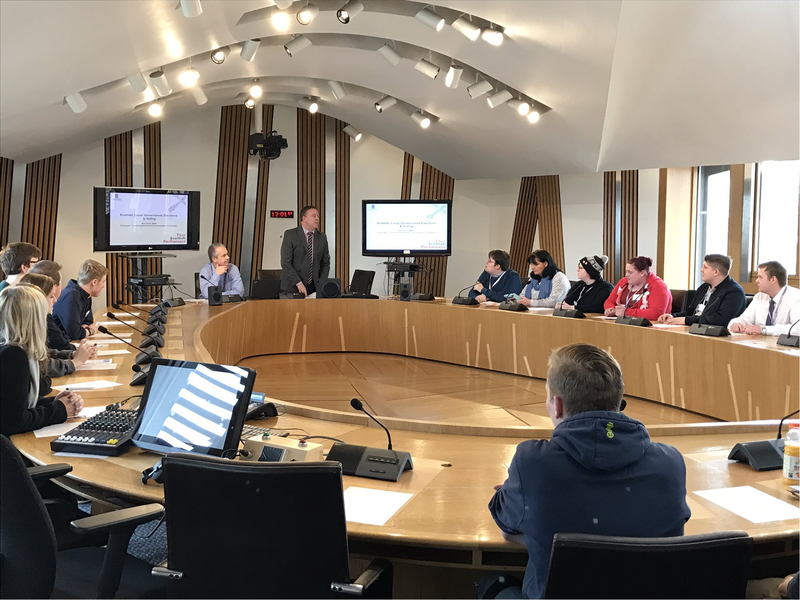 Image: The Convener, Bob Doris, speaking to young people about voting in Local Government Elections. 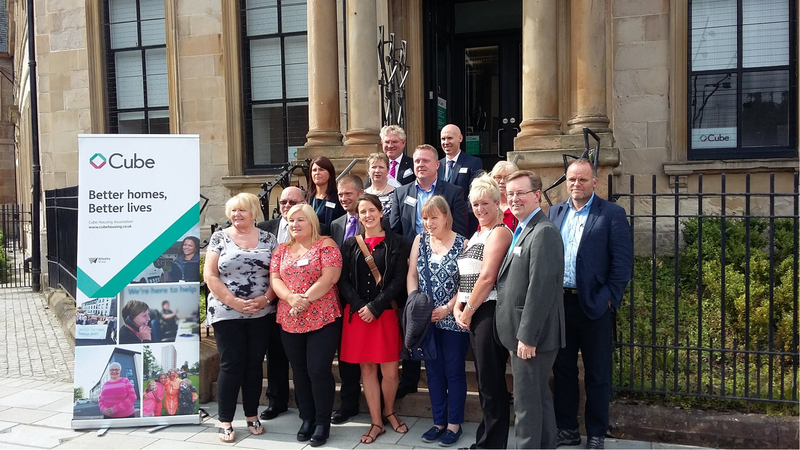 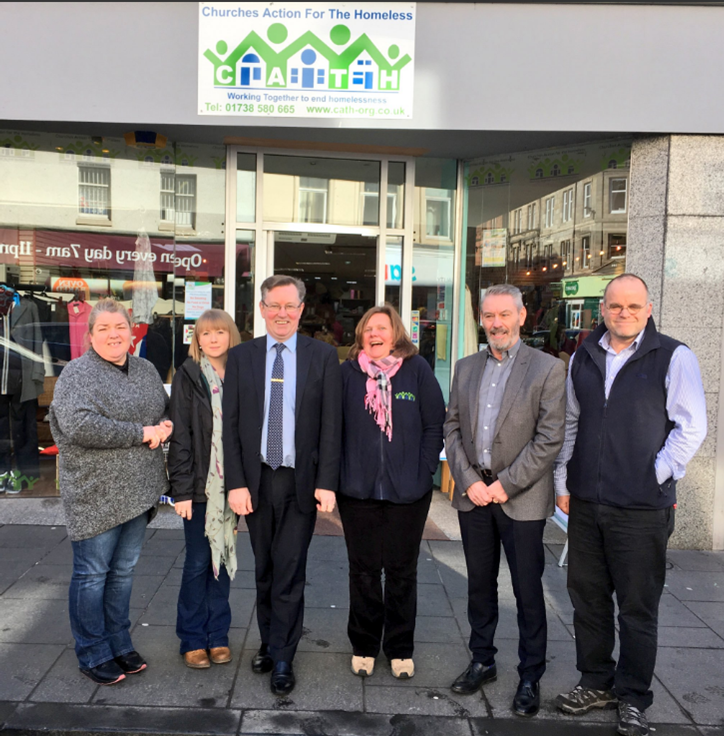 Image: Committee Members meeting service users and staff at Streetwork homelessness charity. 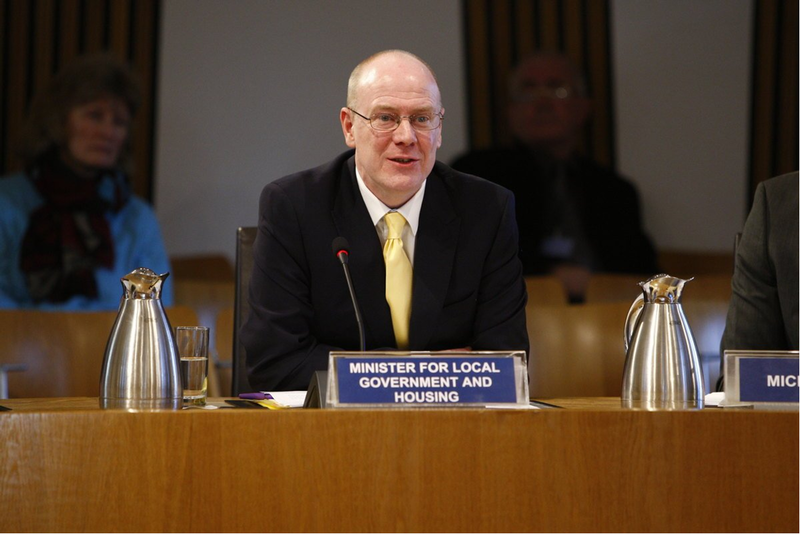 Image: The Minister for Local Government and Housing giving evidence to the Committee. 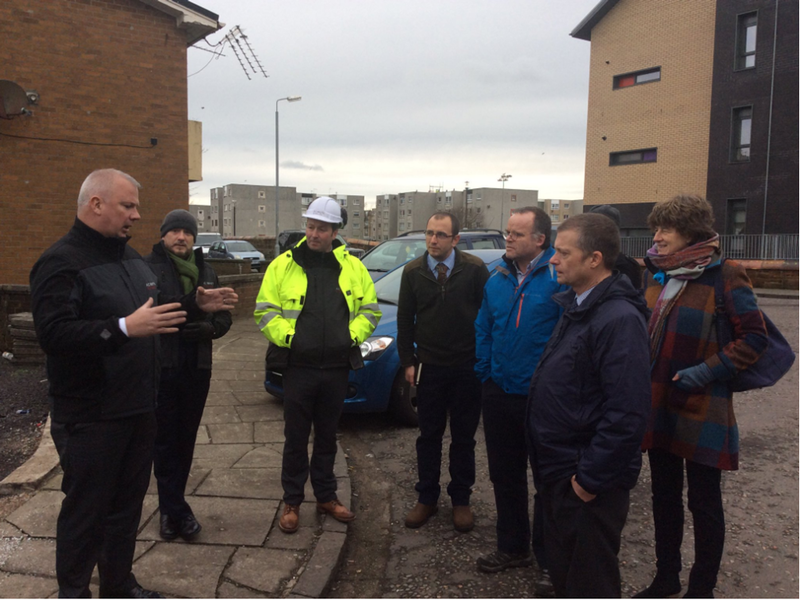 Image: Committee members seeing external wall insulation being fitted to housing. 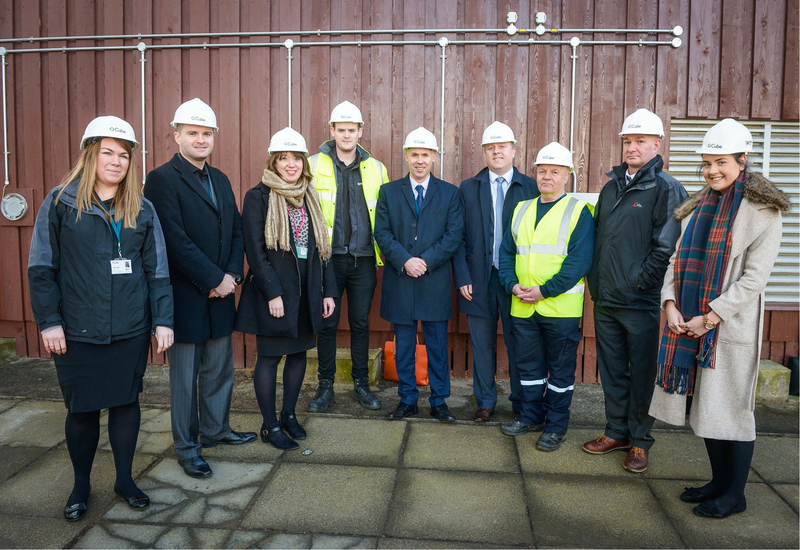 Image: The Convener meeting with Cube housing to see and hear about its district heating scheme. 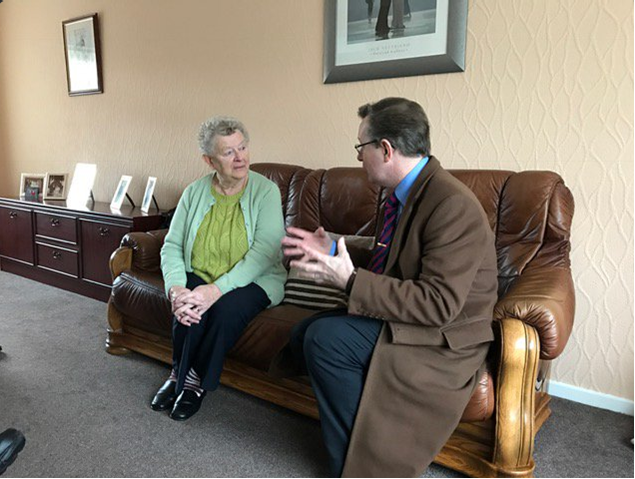 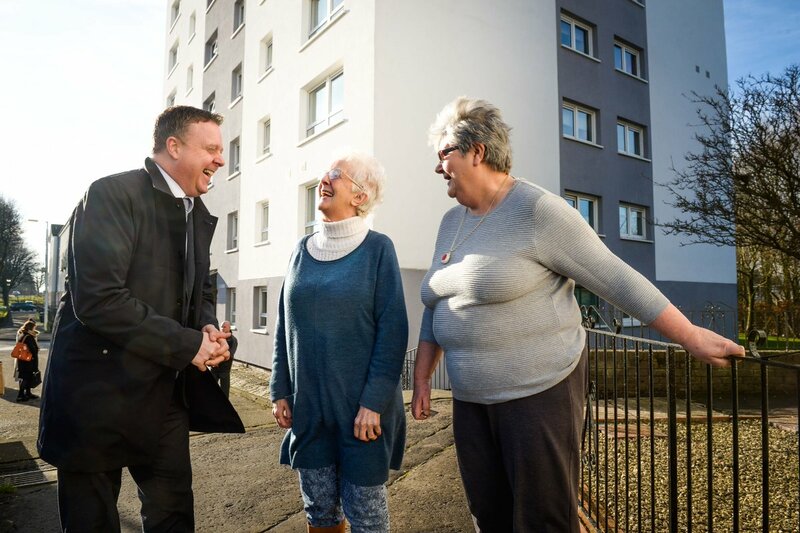 Image: Alexander Stewart meeting a householder who has benefited from external wall insulation. 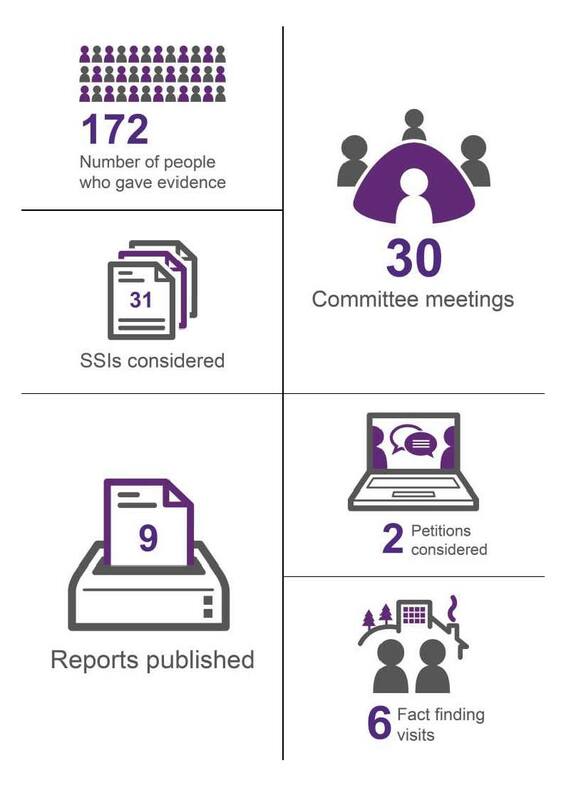 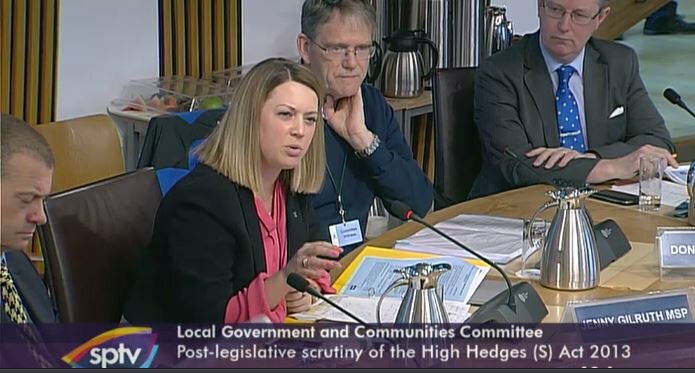 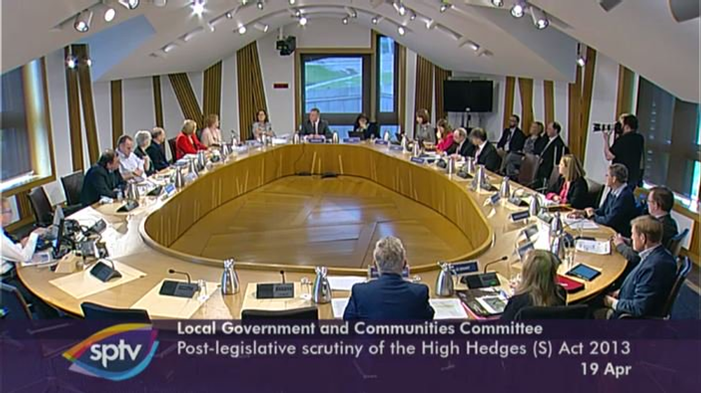 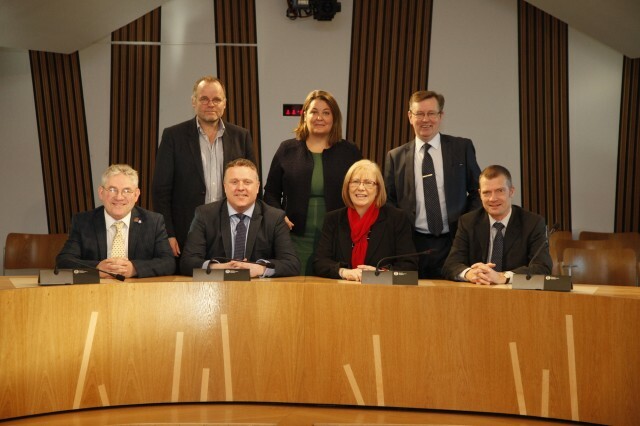 Image: The Committee hearing from members of the public about their experience of the High Hedges (Scotland) Act. 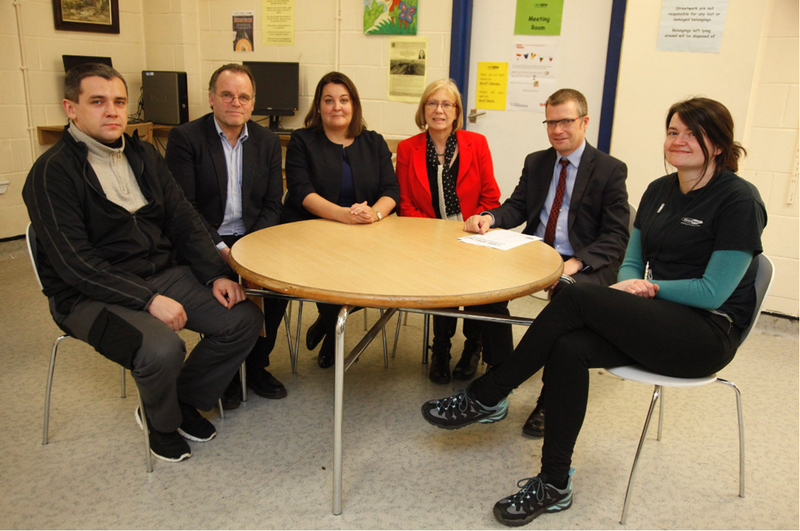 Image: Committee members meeting with Cube Housing. 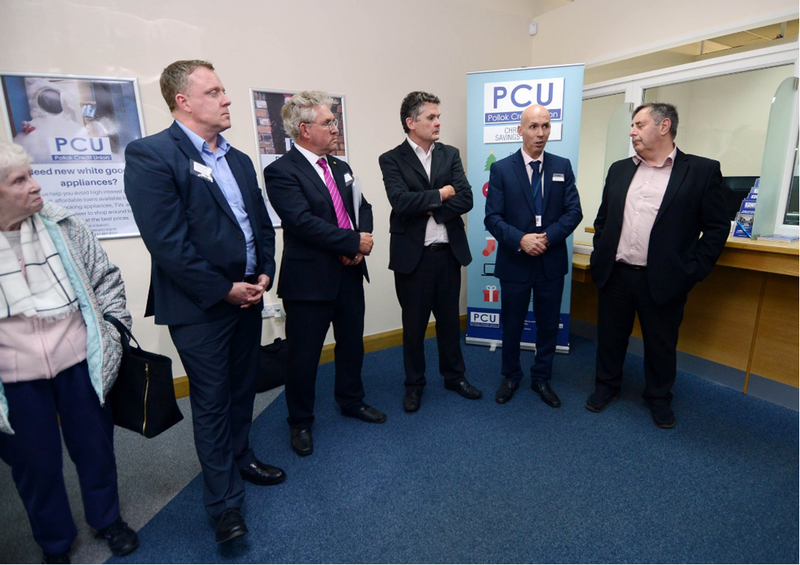 Image: Committee members hearing about how the credit union had helped people in the community.